Compact. Powerful. Affordable. NISSIN i60 – Dutchie. A flash never does any photo good. Right? That is something we often hear. And frankly, also a thought that I often have. But I think this is mainly true for flash units that are built into your camera / mobile phone. These are not adjustable and often give a disappointing result. Next to these built in flash units, there are of course other options. Options with which you get a much more professional result without having to drag a big lamp around. One of these options is the Nissin i60A. 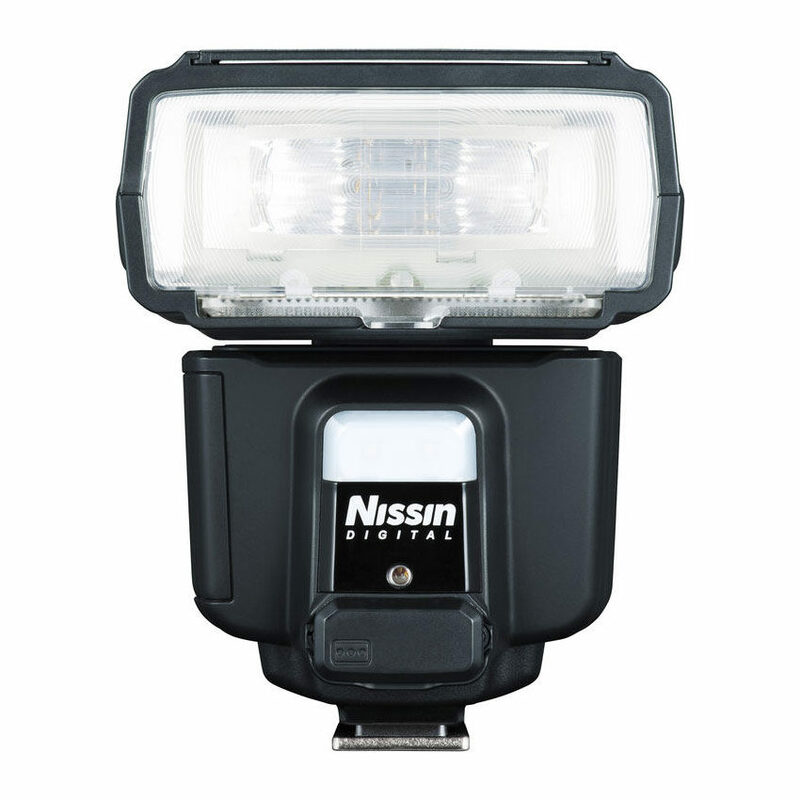 The compact Nissin i60A reporter is the big brother of the Nissin i40. 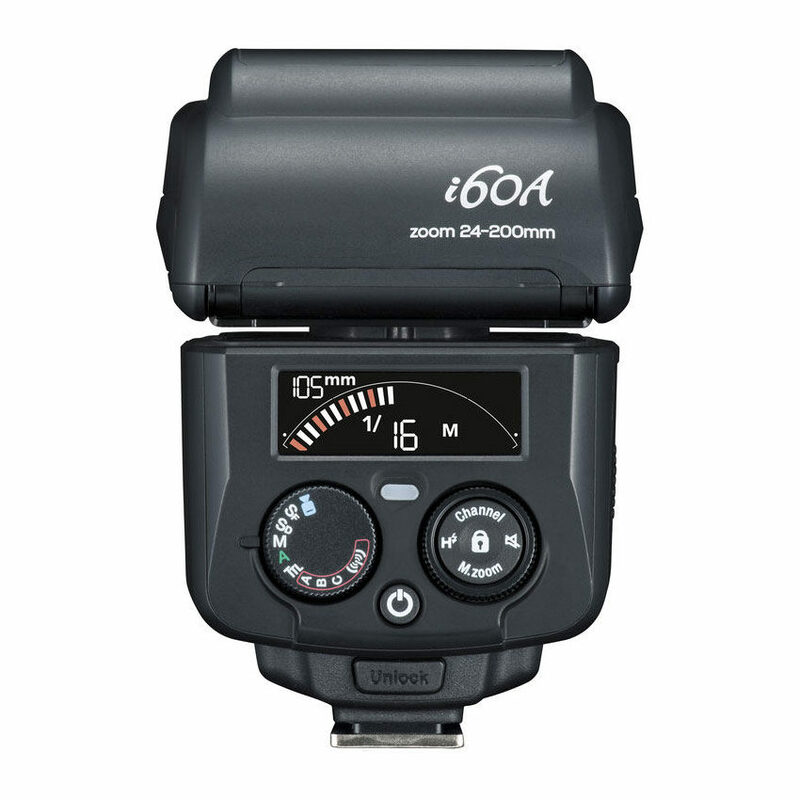 This high-quality system flash is an easy-to-use TTL flash with a guide number of 60 (100 ISO, 200 mm). Additionally it has a zoom head of 24 mm to 200 mm. Nissin has equipped the i60A with the Nissin NAS (Nissin Air System). This is a radiographic TTL flash system with which you can control your flash wirelessly and remotely up to a distance of 30 meters. Allowing for this flash to be more than just an on camera flash. My immediate thought when I heard TTL was: well what does that even mean? Well, TTL stands for a ‘Through The Lens’ measurement. If you work with a flash in TTL mode, it will give a very short unobservable flash before the photo is taken. This flash is used to measure the amount of light that comes back from the subject. After this the flash quickly adjusts its strength. This in some cases is done via with infrared light, with others this is just flash light. The photos you take are therefore almost always exposed in the same way. It does not matter whether the flash is aimed directly at the subject or if the flash is fired indirectly. This is because the calculation takes place every time you use the flash. The entire process is so fast that you will not notice it. Most important you will not experience any delayed while using it. The Nissin i60A works TTL on all SLR cameras from Nikon, Canon, Sony, Fuji and on system cameras with the fourthirds system. Because the flash is compact in size, it also fits perfectly on the smaller camera bodies. In my case, I purchased one for my Nikon. Because as many of you know, thats what I work with. My experiences thus came in combination with my Nikon D850. You can adjust the head of the flash in all directions and comes with a “bounce tray”. This controls the light which is ideal because you can also use it to reflect the light, for example, via a wall. This gives you a better exposure opposed to flash’ing “directly”. This flash head protrudes well far forward. As a result, drop shadows of sun hoods become less visible. Which is great as we would rather not see them. Looking at the contents of the box, after purchase there is also a wide-angle diffuser. (up to 16 mm with full-frame.) At the rear we see two setting wheels to provide the flash with the correct or wanted settings. For wireless flash we choose group A, B or C. The functions TTL, A (green, fully automatic), M, Sd and Sf are clear. Additionally there is a light mode specially for video. With the right rotary wheel you set strengths, which can be read on the small LCD screen. With four push buttons you can navigate the various settings. The flash is a “click o flash” which you click onto the hot shoe. This is handy and less vulnerable than, for example, a fixed turn assembly. Next you can connect the flash to an external power pack or power it by using four AA batteries. This common type of battery provides extra convenience because these batteries are for sale almost everywhere. This way you will not run out of power quickly. And if you do, you can easily purchase a new set of batteries. Compact and powerful, but the Nissin i60A is not just about that power – another important function is the wireless functionality, thanks to the built-in “Air” system. This system can control up to three other groups of compatible Nissin flash units. As my final thoughts here it’s instantly clear that the Nissin gives excellent results. In many cases this is really handy to better illuminate a portrait. It even opens possibilities to better illuminate against bright sunlight. So handy both when there is to little and to much light. On the other hand, you do see that a separate off camera flash set up gives a better result. But those are often more expensive, less mobile and more difficult to operate. 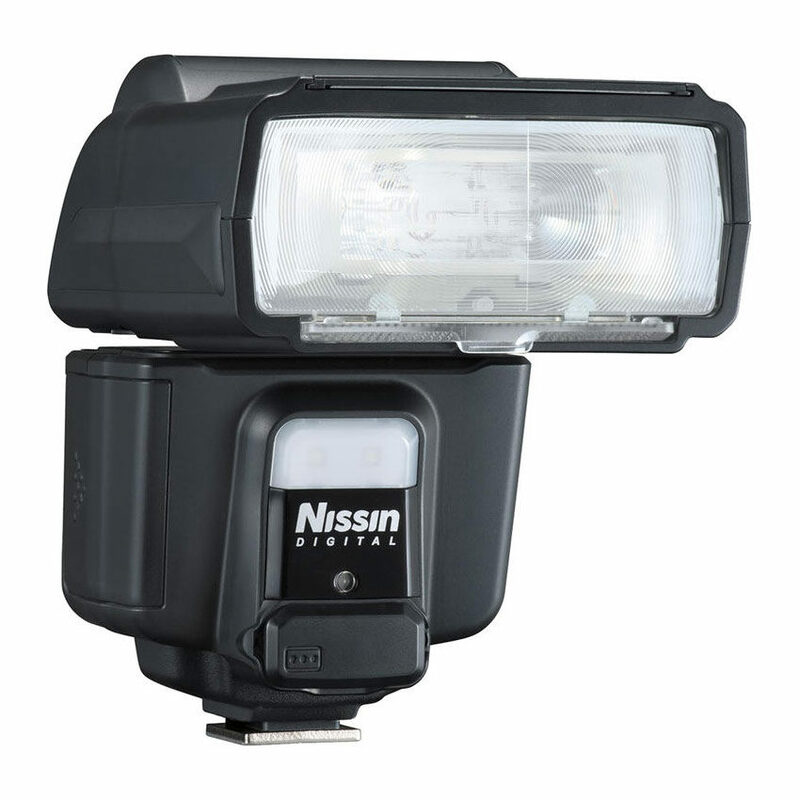 This Nissin flash is ideal for me, because it fits in my camera bag perfectly. This means I can take it with me without any hassle whenever I go out to shoot. Keep an eye on my instagram account to see more pictures where I used the flash! Over time you can see what results I have achieved with it under different light circumstances. Overall I am very happy that I have made the choice to purchase this flash. So often I encounter places that just do not have enough natural light, or light in the wrong places. This flash is the ideal solution for that problem. What are your experiences with flash photography? Let me know!